Adjustable and removable strap: This is the only bag in my collection that has an adjustable strap. Comes to think of it, 3 of my Chanel bags, my Saint Laurent Sunset bag and my beloved Hermes Kelly do not come with an adjustable strap. Being a short girl, I really do appreciate this feature. 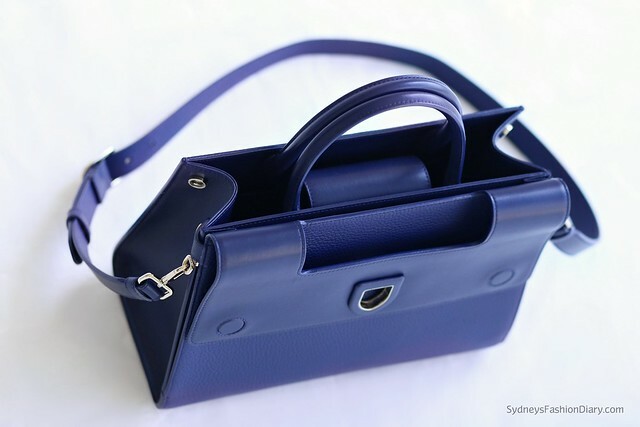 The strap has 5 adjustable notches which make the bag more versatile. Thick leather strap: The strap is 1" wide. I find the strap is very comfortable to wear and does not dig into my shoulder. I also wanted to point out that the strap is made of smooth calf leather on one side and pebble grained leather on the other side (just like the rest of the bag). How amazing is that? Full leather lining: The bag is made completely out of leather inside and out. Just like the strap, the interior is fully lined with smooth calf skin leather and the exterior is made of thick pebble grained leather. Impeccable craftsmanship: The craftsmanship of this bag is just simply exquisite from the perfect stitching to all the little details. I have no doubt this bag is really made to last forever (see how the bag is made). For how much it costs, Dior's quality is superior. Dare I say, it has surpassed Chanel. Don't get me wrong, this bag still costs me a pretty penny but it's definitely not in the $5K price range like a Chanel classic flap. 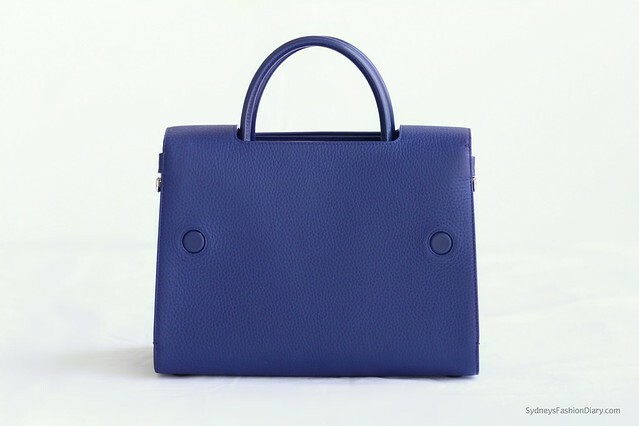 The reversible flap: What sold me on this bag is the reversible flap. To be hones, it's quite innovative. You can change up the look drastically by just opening/closing the flap. Either way, the design is sleek, modern yet classic at the same time. 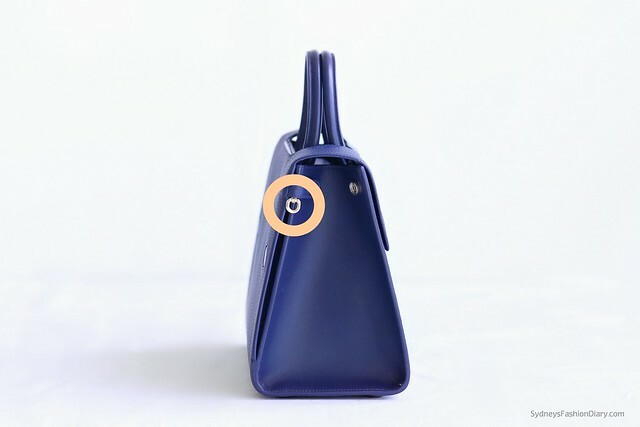 The strap placement is off: The strap hooks on each side of the back panel of the bag: When worn as a shoulder bag, it has a slight forward tilt. The handles are taller than the opening of the flap: I'd have to push the handles down every time I open/close the flap. Despite some design flaws, I am head over heels in love with this beauty. It's unique, chic, modern yet classic at the same time. More importantly, it's not the bag that I am going to see all over Instagram. 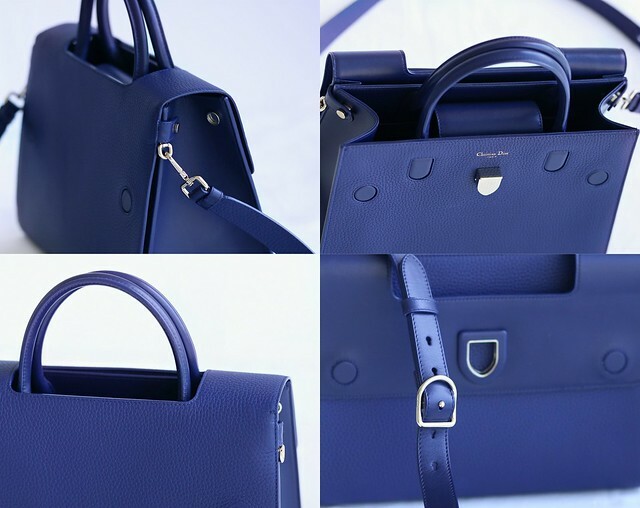 There isn't too many reviews out there regarding this bag so I hope you find this post helpful. Happy Friday! Hi Sydney! Absolutely beautiful handbag! Pray you have a wonderful weekend! 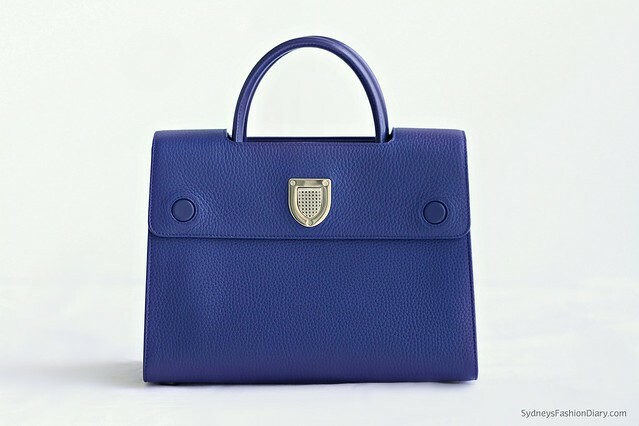 This is such a beautiful handbag! I love the bold color! This bag is just stunning. I have it in beige and cannot find fault with it apart from what was mentioned in the review but they are negligible to me. Not sure why Unknown would post what they did above - of course if two pieces of leather rub it will show wear. That’s what happens when you use an item. Personally I find their aftercare, not to mention their sales care, outstanding.